Access Helicopters was built from the ground up by Michael Holcroft and Joel Valentine in 2012 with a goal to build a small operation while providing a high quality service utilizing Airbus AS350 helicopters. An extensive aviation background and a clear vision of a core team with highly skilled pilots and support staff ensuring customer satisfaction and safety molded Access Helicopters into what it is today. Access takes pride in ensuring the highest level of service and customer satisfaction. We believe a returning crew of pilots, maintenance engineers, and ground crew of a small business contributes to our personalized service. 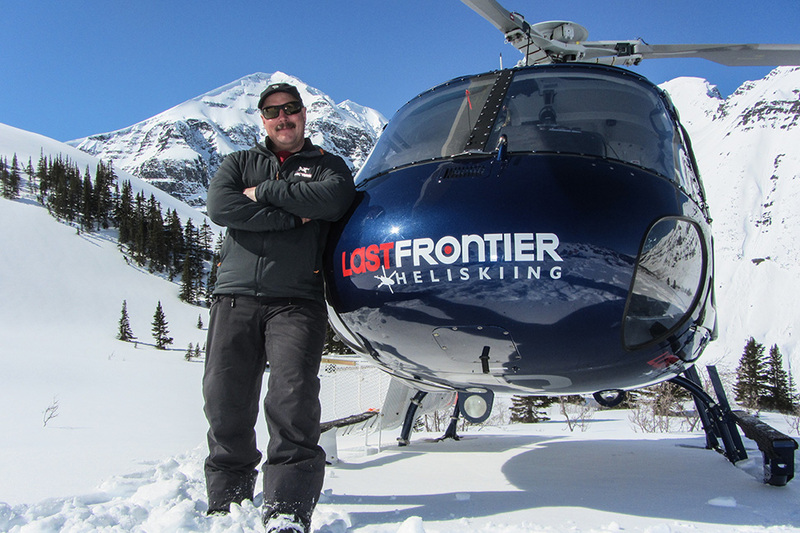 A passion for adventure is what inspired Michael to become a helicopter pilot. Through nearly two decades of honing his craft, Michael has built a reputation as a distinguished pilot. 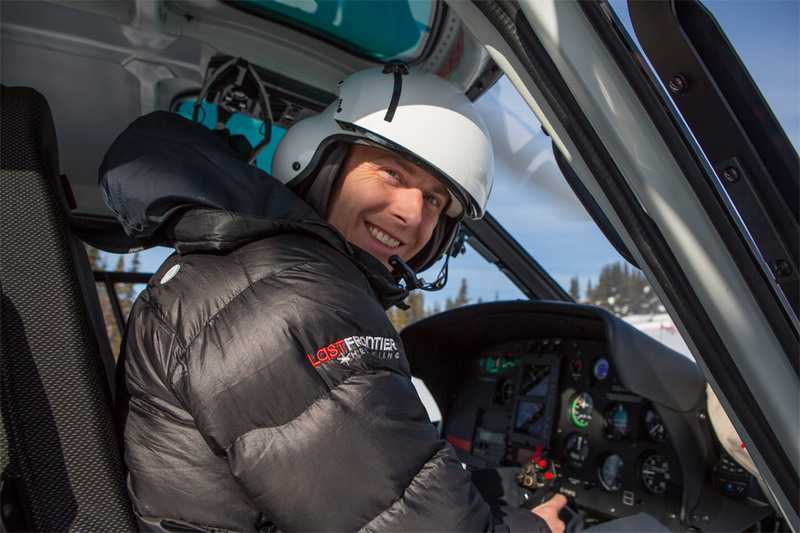 In 2012, he co-founded Access Helicopters to provide clients with outstanding service. Michael’s knowledge of the helicopter industry is extensive. He began his career working as a shop labourer and learned all aspects of the business. Michael earned his commercial pilot license in 2002. He also works in customer relations, sales, and operations management. Michael’s number one priority is the secure travel of his clients. Joel Valentine earned his Commercial Helicopter License in 1985 and has been steadily working in the Helicopter industry ever since. In 2001 he started and established a major helicopter operator in the Canada in the role of Operations manager. Moving on to start his own Heli Ski operation in 2010. Let's reach new heights together, contact Access Helicopters.